This flawlessly crafted letter holder is covered in the house's iconic intrecciato nappa. 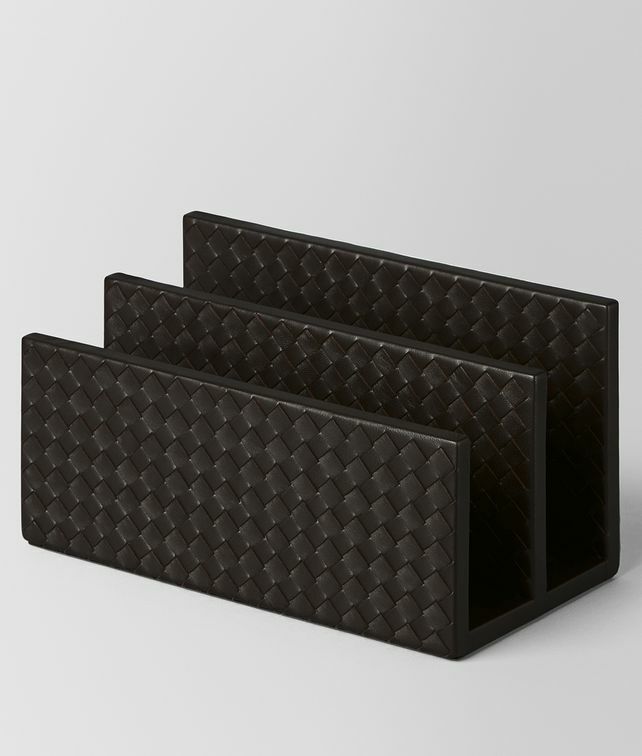 Coordinate with pen trays, picture frames and other Bottega Veneta accessories for a distinctive finish to your home or office. Length: 22 cm | 8.6"